A K Sikri “confessed” that “there is a part of me which is feminine”, which had helped him become a better judge. Justice A K Sikri of the Supreme Court, who retired on Wednesday, sought to underline the virtues of judges possessing “an element of femininity” for “fair decision-making”. He “confessed” that “there is a part of me which is feminine”, which had helped him become a better judge. Justice Sikri said that it helps in imparting justice with mercy and compassion, which are all female attributes. “It will instil the desired sensitivity,” he said. Stating that he had another confession to make, Justice Sikri said that even at this age, there is a child alive in him, and this ensured that he had no malice towards anyone. Addressing the gathering, Chief Justice of India Ranjan Gogoi said that both as a lawyer and as a judge, Justice Sikri brought fresh insights to the judiciary. “The conduct and sensitivities demonstrated by Justice Sikri at every step of his journey are legendary and bear testimony to the fact that his rich legacy and goodness will continue to inspire countless youngsters,” the CJI said. He recalled what Justice Sikri had written in the opening lines of the Aadhaar judgment — “it is better to be unique than the best because being the best makes you Number 1, but being unique makes you the only one” — and said they best describe the judge. 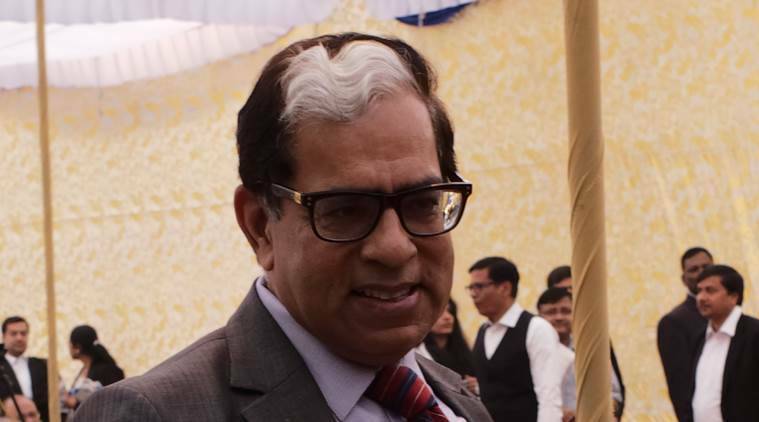 “Not only has the goodness of Justice Sikri touched people like us, who have had the privilege of walking by his side,” it also “enriches the jurisprudence is this great nation”, the CJI said.